Keep your gear protected during transport with the durable black carpet finish and 1" shock foam. 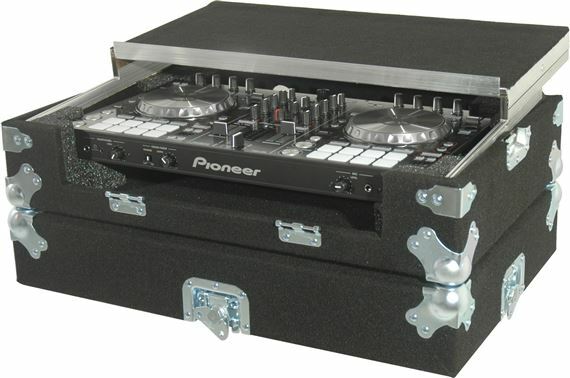 Designed to hold one Pioneer DDJ-SR controller. 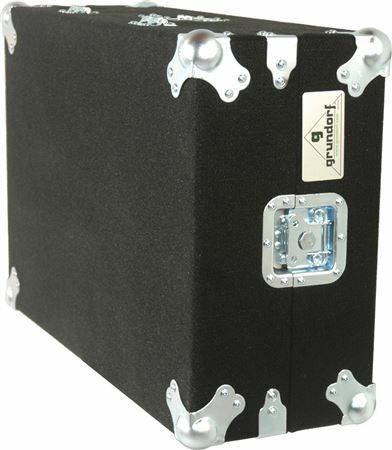 This Grundorf DJ Case holds one Pioneer DDJ-SR controller. 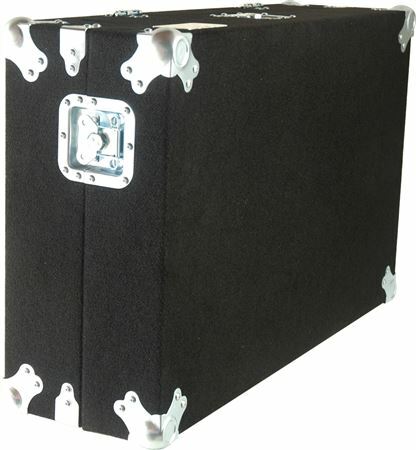 A front removable panel allows access to the front connectors while also providing protection during transport. There is an open compartment under the controller to allow for proper ventilation. Space in the back of the case allows for rear connectors and cable storage. The glide track™ system allows the laptop tray to slide back to a comfortable operating position. The case interior is finished with a durable black carpet. The controller is protected with 1" shock foam to keep your gear protected during transport. Heavy duty steel ball corners and a heavy duty recessed handle and recessed catches are standard. Rubber feet on the case bottom keep the case from sliding on most table top surfaces. The lid is detachable. This controller case is available in black carpet finish. CAUTION: Do not transport this case with gear stored on the laptop tray. Also, the laptop tray can be removed when slid back to the farthest position. Very Heavy, does not lock and unlock easy, space between controller and cords not as much as it should be, Works and protects though!